ADIR keeps Small and Medium Enterprises (SMEs) and corporations in mind when tailoring coverage solution plans. With ADIR’s Cargo Insurance, goods in transit no longer fall victim to unforeseen events. International commerce and shipping is a key activity for most SMEs & corporations. 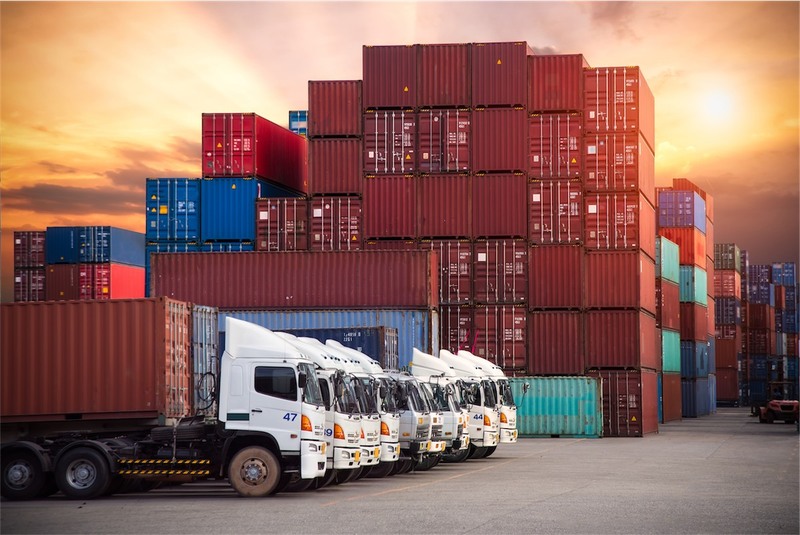 Customizing Cargo Insurance for these businesses is an aspect that ADIR Insurance takes seriously. ADIR brings you versatile and affordable cargo coverage that protects your business against all types of risks. ADIR’s Cargo coverage includes physical loss or damage to freight from any external cause during shipping, whether by land, sea or air.